Windows have a huge impact on a room’s look, lighting, and ambience—and the design authorities at House Beautiful know, and show you, how to fashion wonderful treatments. Windows have a huge impact on a room’s look, lighting, and ambience—and the design authorities at House Beautiful know, and show you, how to fashion wonderful treatments. No matter whether the windows are mismatched, in the corner, or very small, there’s an answer to the problem, with every practical and creative aspect of the solution showcased. 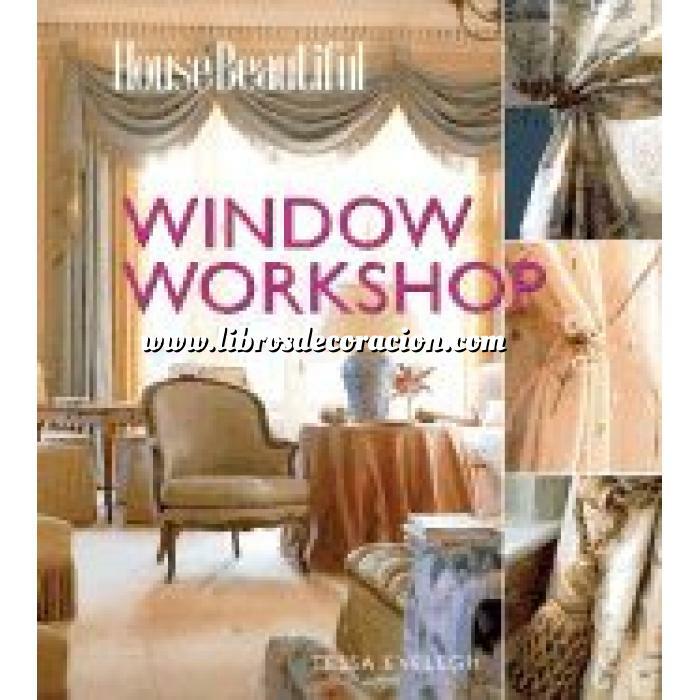 A comprehensive selection of imaginative ideas covers dozens of variations on classic formality, country charm, and contemporary style, with advice on trims, tie backs, valances, pelmets, panels, shutters, and more. Exquisite photographs display everything from bay windows to lovely French doors. From creating a mood to deciding between drapes and shades, from measuring the space to adding hidden tracks and hooks, it’s all here.